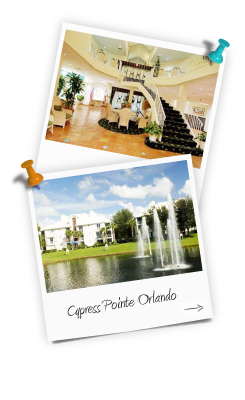 Spend September 2020 in Orlando Florida at the gated community Westhaven. 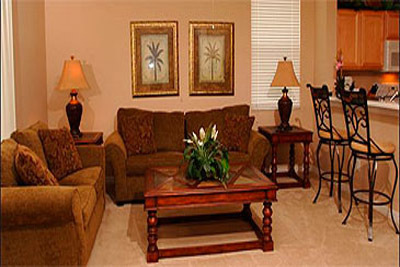 This is one of the most popular communities and our customers like its lots. Westhaven is split into five sub divisions, The Sanctuary, The Shires, The Abbey, The Hamlet and The Manors. The homes are all of a decent standard and represent unbeatable value for money, the homes all display different characteristics and range from 3 bed room to 6 bedroom and all of them have their own pool area. Westhaven is located off of highway 54 close to the fantastic Champions Gate area where you will find a selection of restaurants and shops. 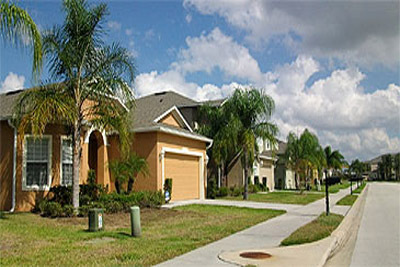 Westhaven is ideally located 25 minutes from the gates of Walt Disney World where you will find Mickey, Minnie, Donald. Goofy, Crush and many more. This package is based for travel in September 2020 but see below for various other months throughout the year. Begin with flights on Virgin Atlantic or British Airways and all of your meals, drinks seat back entertainment are all included in your total price. On arrival into Orlando International collect your bags and head down through immigration and then out into arrivals, make your way to our car hire partner Alamo check-in desk and there will be a full size 4 door car ready in the lot outside. As with all of our vehicles they come comprehensively insured and with at least 1 named driver (over 25) on the policy. Your villa at Westhaven will be a lovely 4 bedroom 3 bathroom with its own pool. If you require the extra toys such as a games area, a spa, conservation view and or WiFi, then we have lots of high spec homes across this gated community so just ask your agent for details. 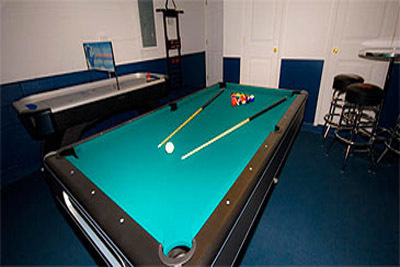 An Orlando Villa Holiday represents fantastic value for money when travelling as a family or a large group. 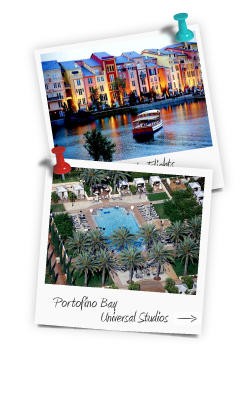 Enquire now and start planning your dream Florida holiday and our travel experts are waiting for your call. Based on 4 adults and 4 children (3 to 11 years) 14 nights 4 bedroom villa with two intermediate vehicles and flights into Orlando all included.